Ideal for anyone who is into western wear or horses. 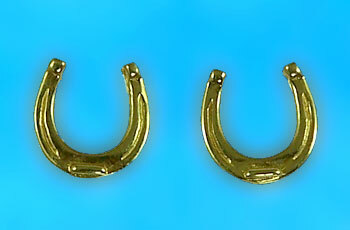 If you need a little luck for the show ring, these would work out for you! Offering two dimensional design and a nice look for the average horse lover.